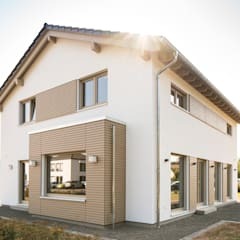 Prefabricated homes, which are also called ‘modular homes’ or ‘premade homes’, are structures built in a factory by using pre-designed panels or modules. Manufactured off-site in standard sizes, it is simply a matter of contacting the relevant supplier, ordering your number of panels (and sizes), and allowing them to deliver to your desired location. 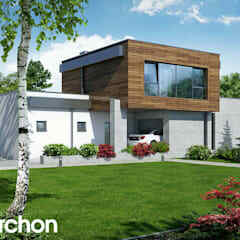 Once delivered, these panels are constructed and erected to form the structure which is known as the prefab home. 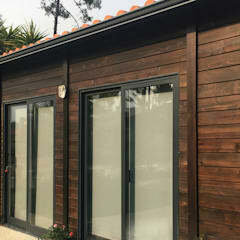 Remember that prefab buildings are not only restricted to single-family homes, but can also be constructed for a variety of other requirements, from garden rooms and art studios to offices and classrooms. 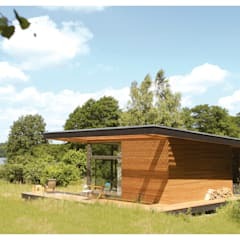 The great thing about prefabs? They are not necessarily restricted to any specific style, which means lovers of rustic designs and devout followers of contemporary creations are bound to be equally pleased with the available options to choose from. 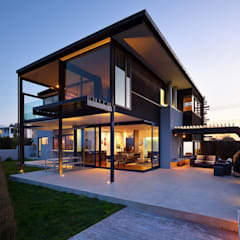 Add to that the versatile world of interior design with numerous furnishing- and decorative options, and the end result can be a prefab home that looks tailor-made for your personal style and taste. 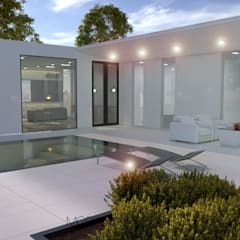 -Quicker time-frames than conventional methods, as prefab homes assembled on site are completed in much shorter time periods than buildings built from brick, cement and other materials. 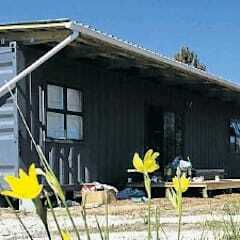 -Prefabs are ideally suited for temporary buildings, when required. 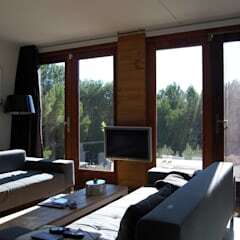 -Building a prefab home is not dependent on certain type of weather conditions (i.e. a sudden drizzle won’t halt the assembling process in the same way that it would a house being built from bricks). -No materials go to waste. 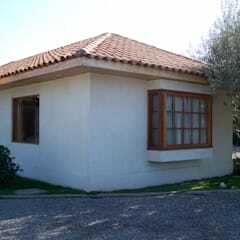 -Prefabs are constructed and built at much cheaper rates than traditional building methods, saving the client on costs. 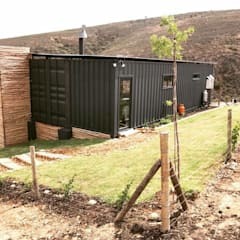 -Prefab buildings are quite versatile and can be used in a number of different environments, which is why they have become a popular choice of building method in South Africa. 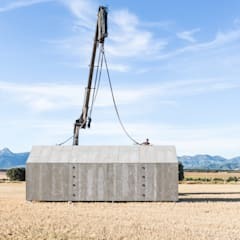 -You need to ensure that you own the land on which the prefab home will be constructed, and that you have the right to put up a prefab building in that area. 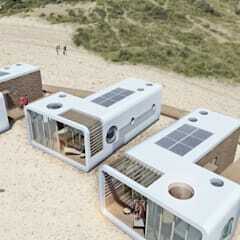 You will also need to hook it up to power, water and sewer. 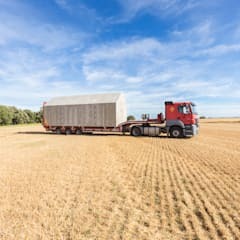 However, some companies specializing in prefab homes will help with this process and even secure permits on your behalf, adding the additional costs into the overall price of your modular home. 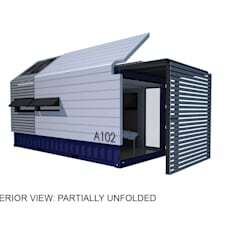 -If your site is uneven, it will need to be leveled first before the prefabricated building can be constructed. 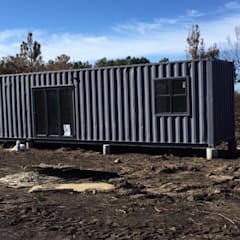 -Some banks will not lend money on a building until it is completed on site, which usually means the owner will have to pay the supplier of the prefab building in advance. 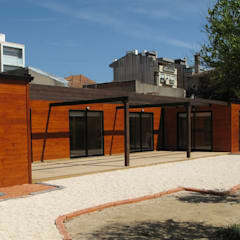 -It is quite difficult to make changes to prefab homes once manufacturing has started. 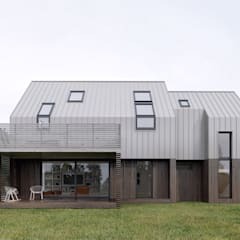 Therefore, it is crucial to put a lot of thought into the design and size of your prefab home before giving the go-ahead to the suppliers. 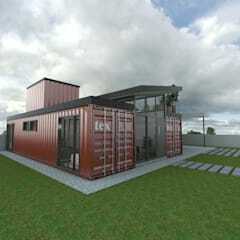 What are the costs of prefab homes in South Africa? 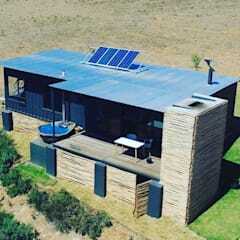 The final asking price of a prefab home in South Africa depends on many factors, including supplier, distance of the desired location, size of the house, material of the panels, etc. 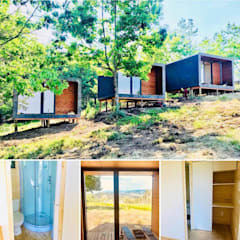 However, costs can start at R150,000 for regular pods at one supplier, while a 54 m² prefab home from another manufacturer will work out to about R236,000. Between R6,000 and R9,900 are the general cost brackets clients can look at per m² for most manufacturers. Bear in mind that finishes and furnishings (like kitchen and bathroom appliances) also need to be factored in and, depending on the level of quality, can severely alter the final price. 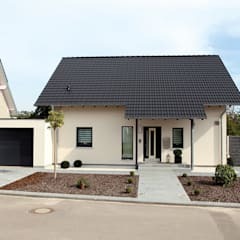 Therefore, it is best to approach prefab homes the way you would any other home: contact various suppliers/builders/manufacturers, explain your housing needs (sizes and dimensions), ask for a quote detailing the different costs, and compare these prices to find a supplier that is perfect for not only your housing needs, but also your budget. 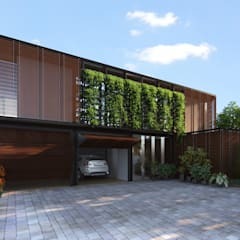 Time-wise, prefab homes are quite ideal, as ordering the panels takes longer (between 6 to 12 weeks) than the actual assembling (approximately one week, regardless of weather conditions, yet depending on supplier). 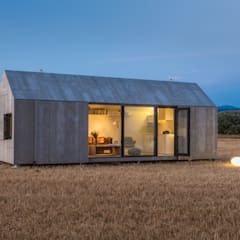 Another advantage of prefab/modular homes is that stand-alone panels can also be ordered and erected on-site to connect with an existing house or building, such as adding a prefab guest bedroom to a traditionally-built house. 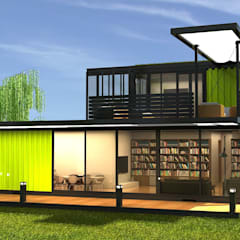 Regardless of whether your housing needs migrate towards lower-cost options (like prefab- and modular homes or container structures) or more up-class, refined designs, Homify is ripe and ready with many examples to inspire you. 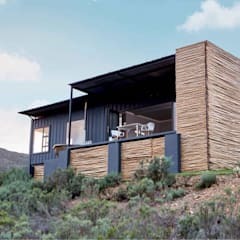 Have a look at our vast range of house examples, not just in South Africa, but also abroad. 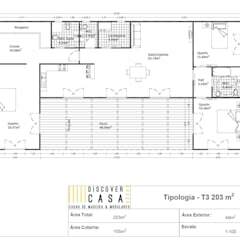 In addition, we also offer an extensive list of professionals, from architects and interior designers to kitchen planners and landscape designers, to help you conjure up the house (or garden or any other space) of your needs.